synthetic hair is not bad human hair quality, is a material that appears to be human hair but is made from non-human materials. 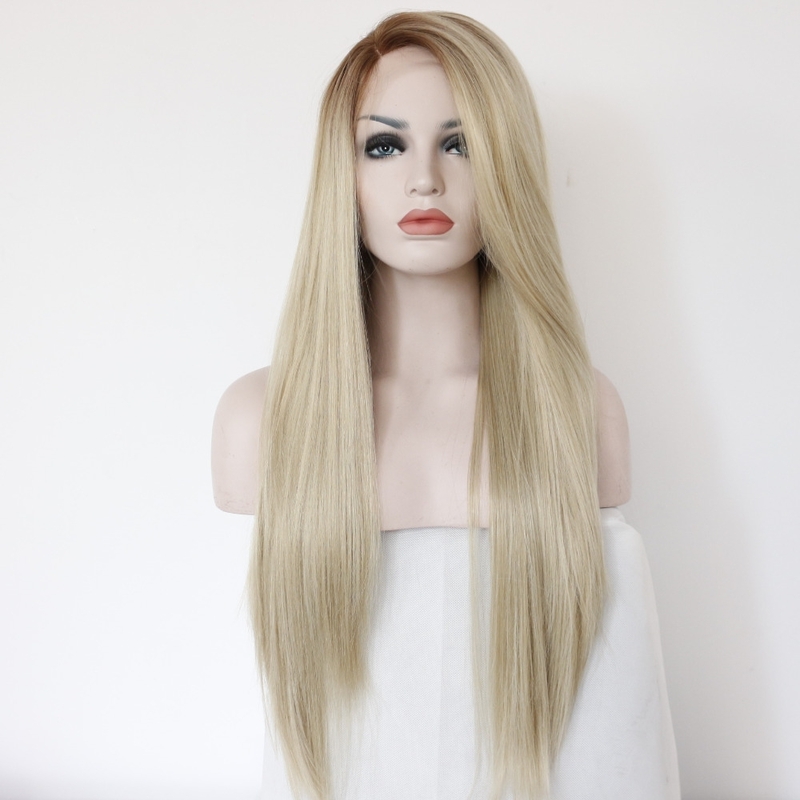 *synthetic wig are pre-styled, so they can stay curled to perfection or stay straight as a pin! no more fussing with a styling tool daily. *and the best synthetic wigs are also more affordable, so you can change your look every day! 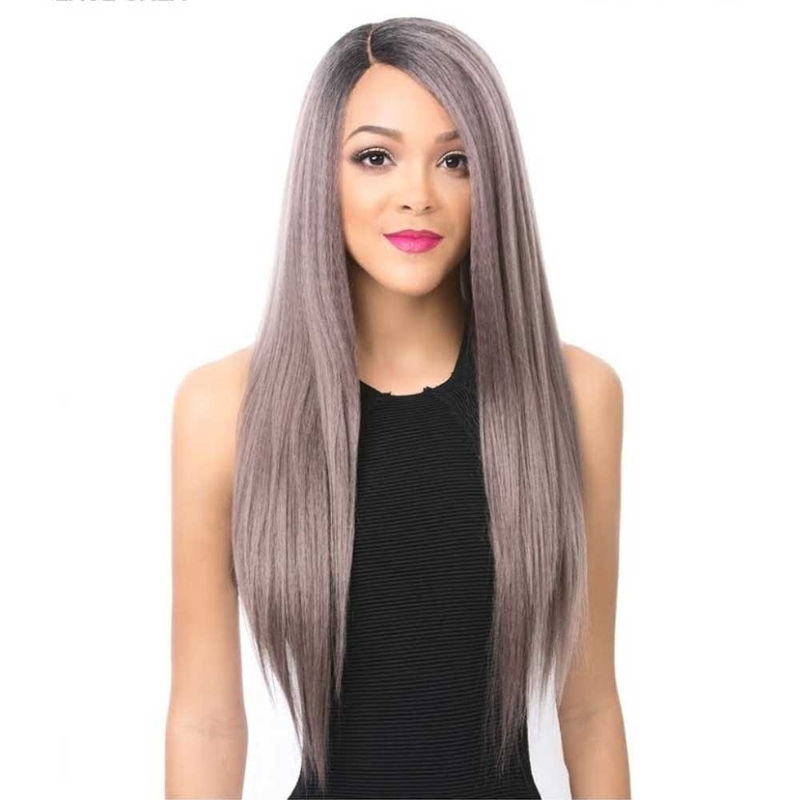 synthetic wig is available in lace front wig to make your wig looks more natural. they can also be heated friendly at 70-80 degree. we can customize your wig as you want with any color.